Kristin Hersh’s work with Throwing Muses and 50FOOTWAVE guaranteed her an impressive legacy. Yet the sustained quality of her significant solo output has been a remarkable thing to witness and has surpassed expectations placed upon the nineties alt-rock boom alumni. 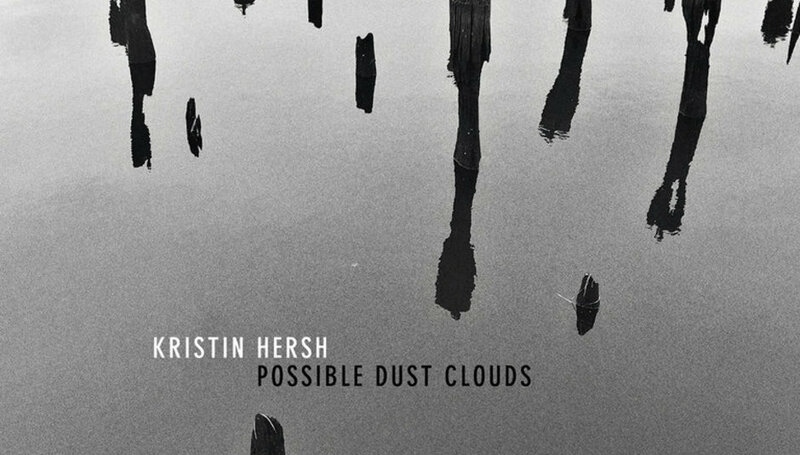 Possible Dust Clouds is Hersh’s tenth solo record and it maintains the calibre of songwriting and articulation of 2016’s excellent Wyatt at the Coyote Palace. Unlike many of her solo records, rather than play all the instruments herself she invited a host of collaborators to aid in the record’s creation. ‘Sociopaths can’t realise their potential without people to work out their grievances,’ she explained of her decision to open up her creative process. Hersh is known for her deeply personal, stream of consciousness lyrical approach, and it seems her collaborators have allowed her to extend that further into the music itself. Lead single ‘No Shade in the Shadow’ was an early primer for the psychedelic textures of the record. Beginning with a genuinely fresh, and wily, guitar riff the track swells with processed backing vocals and muted beats. Equally, the squalling guitars and cycling rhythms of ‘Loud Mouth’ make for a giddy experience. Time and time again she undermines straight lines in favour of skewed perspectives. The sandy grit of the production is a joy and often lends the songs an enigmatic air. ‘Fox Point’ features drums that sound like they’re being played beneath a duvet, and the guitars have a gravelly character making it somehow both direct and elusive. The whole record rests on a knife edge of illusory, slippery musical motifs and melodic vivacity. Possible Dust Clouds is Hersh at her most effervescent. ‘LAX’ rests on a burly bass line and bubbles with energy, ‘Breathe in’ feels musically alive and spontaneous, and ‘Lethe’ is amass with tumbling rhythms, urgency, and perpetual motion. Yet the latter refers to the Greek spirit of forgetfulness and oblivion. “We’re buried in the sand, anticipating” Hersh sings, and while she evokes doom in the human condition, it’s musically at odds with the notion. Similarly, the dispiriting charge to “Breathe in, cuz breathin’ is what you do” is undercut by the track’s swagger. Vocally Hersh adds to the record’s push-pull of light and dark. The rich rasp in her voice evades a defined solid footing, and baits the senses. On ‘Tulum’ the honeycomb nature of her vocal cuts through the rhythm section’s deep dirge, and as ever her remarkable expressive phrasing conveys more than most could muster with twice the amount of words.